What a painter does with a brush, Perumal Murugan does with his words. He creates vivid colorful imageries with impeccably picked words. 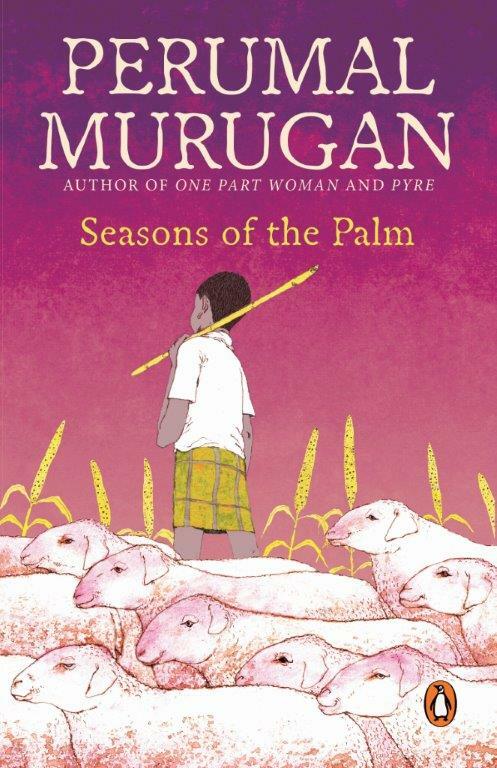 The simple stories with modest characters become extraordinary with Murugan’s magical touch. Having read One Part Woman and Pyre by the author, I was eager to start with Seasons of the Palm. 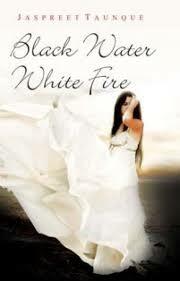 An innocent child turning into a cold-blooded terrorist, a glam-diva yearning for the impossible and a commando trained to remain unfazed craving to surrender to a forbidden feeling- these are the elements that make Black Water White Fire by Jaspreet Taunque exceptional. Set on the backdrop of the terrorist attack on Taj Mahal Hotel, Mumbai in 2008, this fictional plot perfectly captures the sentiments of that situation and embeds them into a riveting tale. 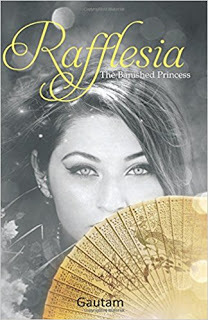 Rafflesia is a rare flower found in the jungles of Indonesia which blooms only for 5 days in a year. It is the largest and heaviest flower known. It is distinguished by its meaty smell and absence of leaves, stems or roots. It survives by absorbing nutrients through the threads found in the flower.